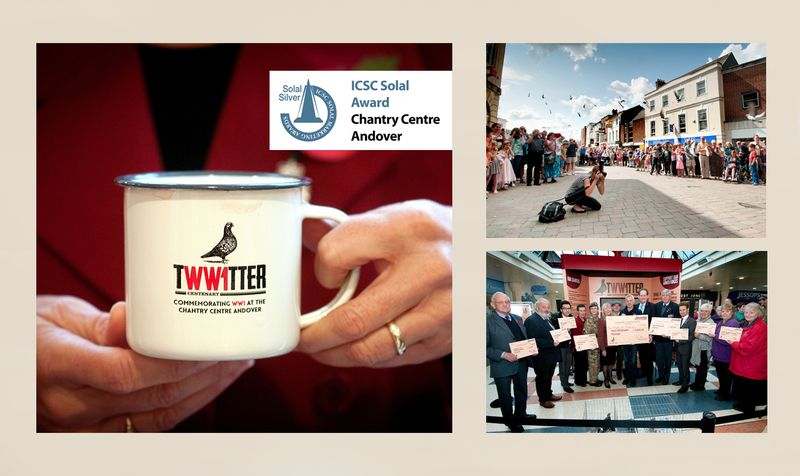 Tww1tter was a unique commemoration of the First World War which mixed an interactive and permanent video display with original live events, a school outreach promotion and retailer integration. 10 military charities were chosen with customers collecting tokens to determine which charity would be the beneficiary of a major contribution. Over 6 months, 92% of retailers participated and 44,358 tokens were collected representing a spend of £872,296 - a Return On Investment (ROI) of 51.7%. The Mother's Day Portrait Competition involved the local community through an exciting and professional interaction with local schools. High quality project packs were distributed to 20 schools and followed up by email and telephone. Entries created by the children and dedicated to their mothers were displayed in the shopping centre and published via centre Facebook pages. 4,527 portraits were generated from 10 centres with an average participation of 7 schools in each location. 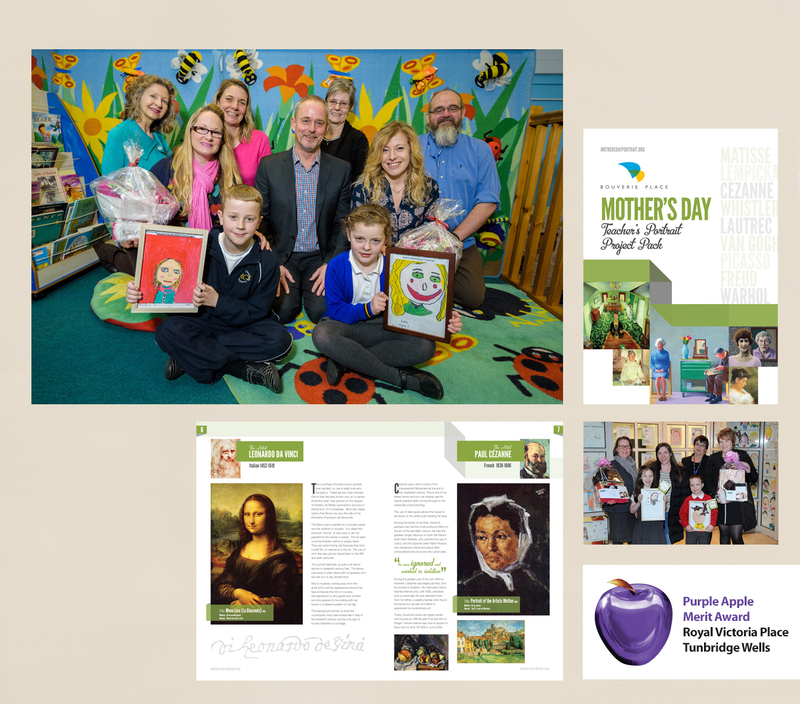 Timings were scheduled so that both the results of the judges and people's choices were available prior to Mother's Day to maximise awareness of Mother's Day within the card and gift sales window. 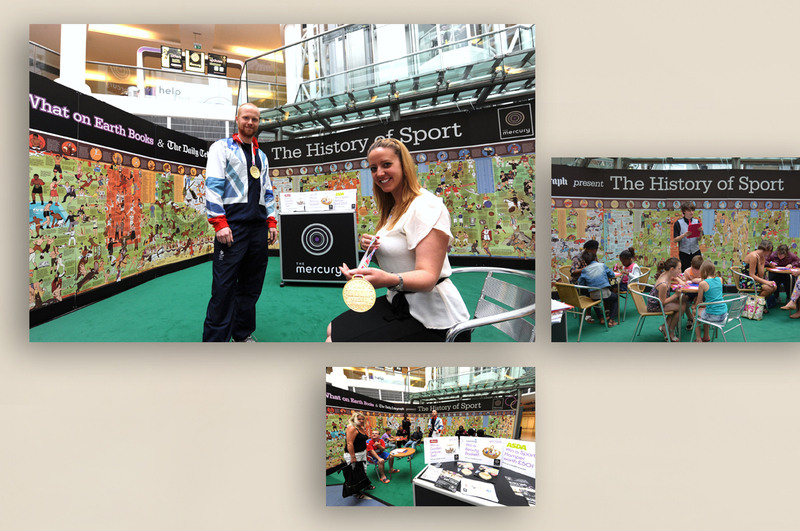 The Mercury Romford 'History of Sport' combined live events with a massive timeline display and ran throughout the Summer period. Footfall increases in wk 31, 32 and 33 were 20%, 35% and 32% respectively with 23 out of 35 units reporting increased sales and 239 sign ups to the scheme's loyalty card. 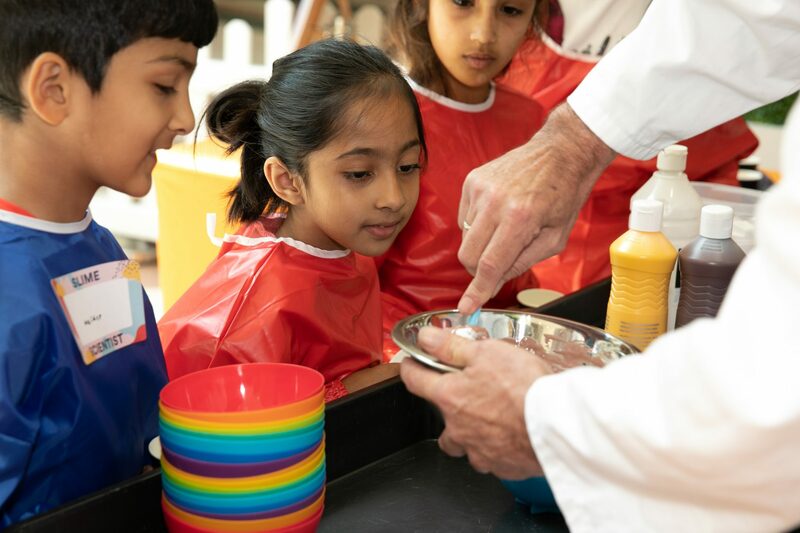 Slime Time events in 2018 attracted dedicated participants via a web booking facility. The demonstrations were an innovative mix of education and entertainment while generating spend at stores stocking slime ingredients. Take up at the sessions was 100% and response from retailers was universally positive with participants impressed with the blend of scientific 'know how' embodied within each 45 minute programme. With two weeks notice, we created a school outreach activity linking the Castle Court Shopping Centre, Caerphilly with the town's heritage. 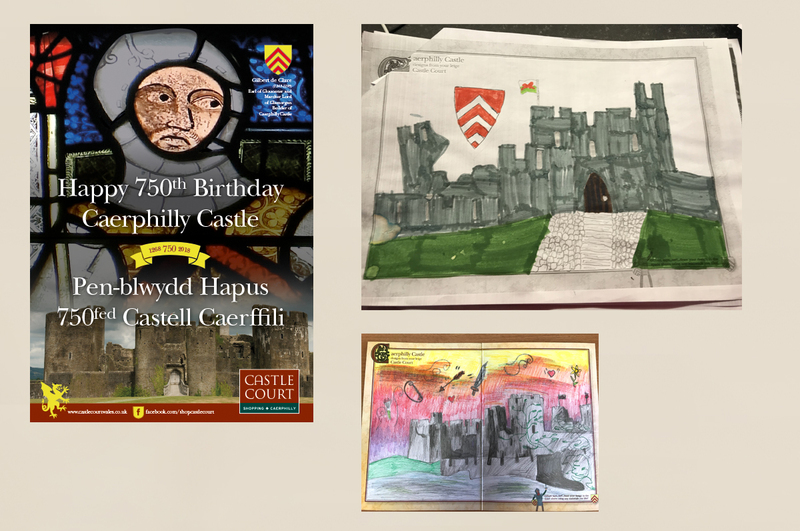 Project packs and birthday cards were prepared and distributed to 20 schools where students were invited to create their individual messages of congratulations for the Castle's 750th birthday. The resultant engagement by 7 schools provided over 300 entries which were displayed in Castle Court Shopping Centre. The endeavour has been invaluable in forging lasting links with decision makers in the local authority and heritage community. 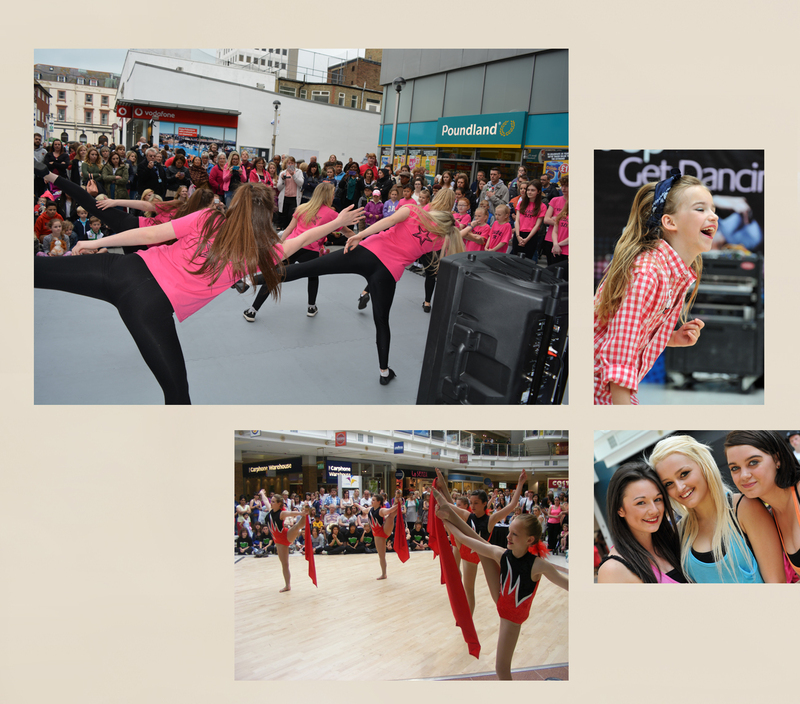 Targeting a younger female demographic, "Get Up Get Dancing" invites dance schools to provide demonstrations and taster sessions. Each location offers up an eclectic range of styles and techniques, and the professionalism and enthusiasm of the dance schools guarantee strong visual performances alongside audiences of friends, families and students. The event also leverages valuable media coverage by delivering colourful photos of local dancers. In Folkestone, no less than two double page spreads in both the Express and the Herald drove an ERV press coverage value to over £3500. 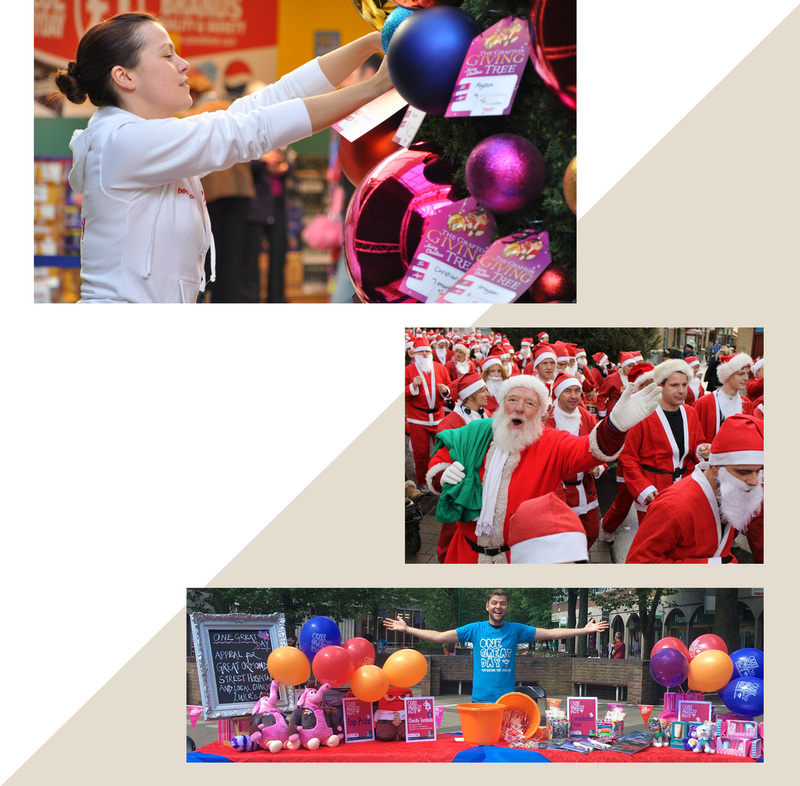 Charity can begin at home with community events that not only support valuable local and national causes, but also through tombolas, charity runs and giving trees, all of which enliven Centres and encourage sales. The Cambridge Giving Tree charity, run in association with local radio, generated 7,127 gifts and drove spend in Centre shops of £48,320. 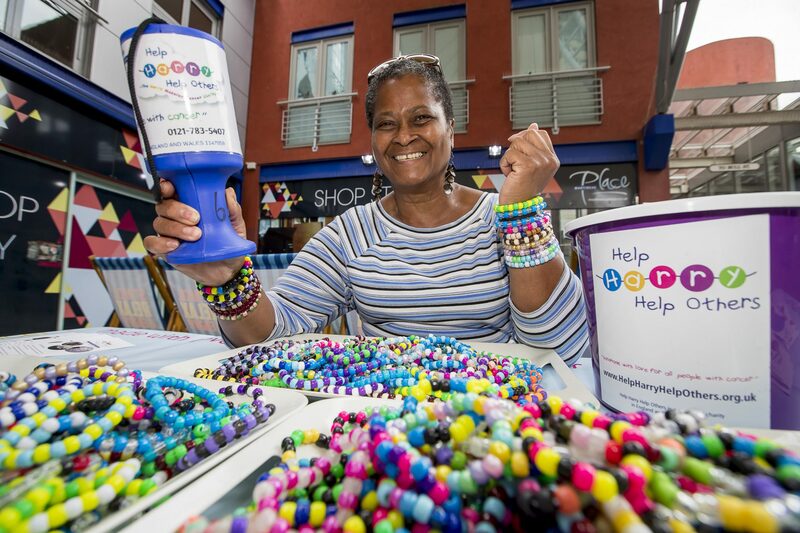 The total cost of the promotion was under £10,000 and when £39,242 of editorial coverage is added, this charitable event provided an 830% return on investment. Encouraging literacy not only enhances lives but can also entertain families and engender sales in book stores. To celebrate the Roald Dahl anniversary in 2016 in association with Waterstones, we scheduled a full year's activity with storytelling, craft days and even a giant BFG puppet which took the activity out to the public and won best float in the Andover Carnival. 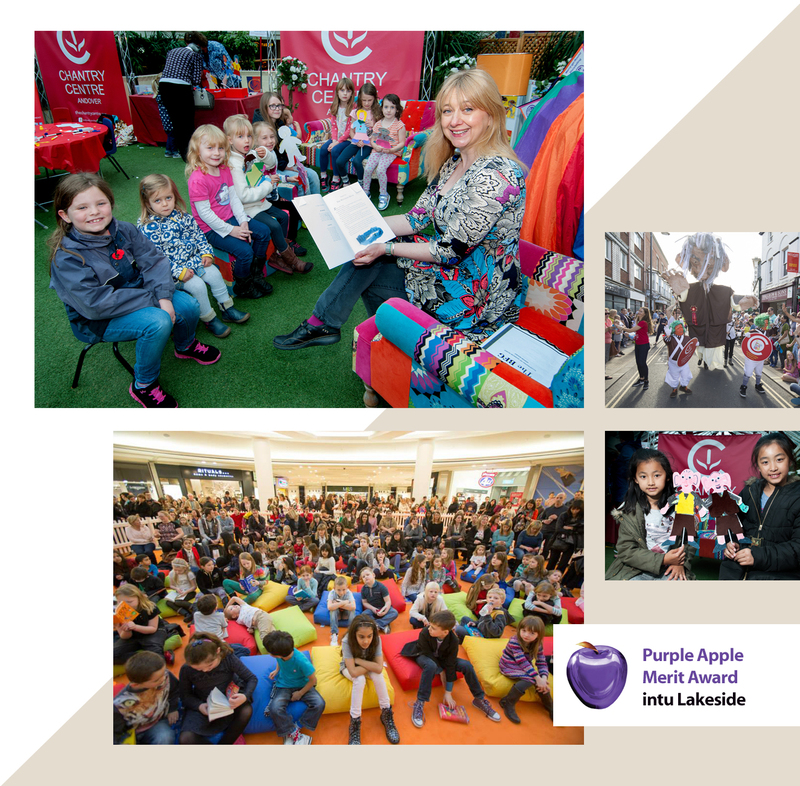 We also worked with intu Lakeside on their Purple Apple Award winning yearlong programme in association with the National Literacy Trust.